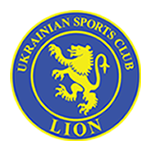 USC Lion Soccer Club is located at Grange Recreation Reserve on the corner of Trimmer Parade and Military Road, Grange. Carpark entrance is from Military Road, or Fort Street. Home matches are played on the Main Pitch on Saturday afternoons (adjacent to the clubrooms and carpark). The club also occasionally plays Friday night home games; these are played on the Back Pitch. On match days the club operates a bar with drinks and food available throughout the day. The bar is located in the clubrooms (adjacent Military Road and the main pitch). Trainings are held Tuesday and Thursday nights, starting from 6:45pm. Players are encouraged to arrive 15 minutes beforehand. 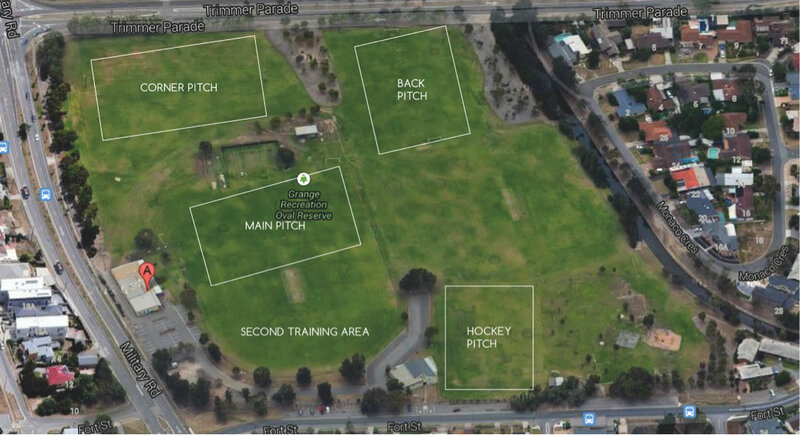 Tuesday night trainings for 2015 are held on the Back Pitch (under lights, adjacent to Trimmer Parade), and Thursday night trainings are held on the second training area (on the main oval, to the south of the cricket pitch).